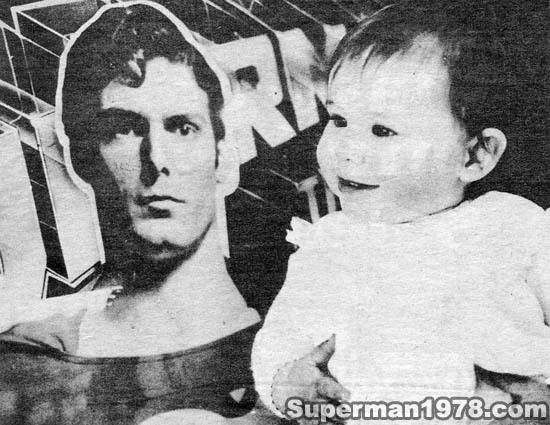 In fact, two children are connected with the role of baby Kal-El as seen in the early scenes on Krypton in the 1978 movie. Elizabeth Sweetman, the girl mentioned above, and a baby boy named Lee Quigley. It’s a common practice for filmmakers to use two child actors for the same part (usually twins), as a child actor can legally only work for a limited time, while movie shoots tend to go much longer than a single child actor is allowed to be on the set. 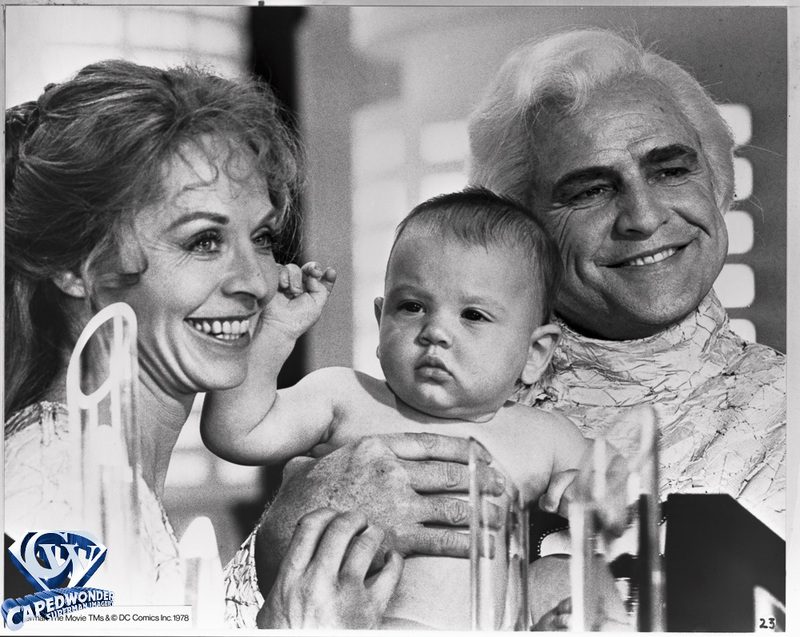 The scenes in question are early in “Superman: The Movie” when Jor-El (played by Marlon Brando) and Lara (played by Susannah York) place their baby in the crystal escape pod before the planet Krypton is destroyed. Can this piece of “trivia” be correct? The film was released in December 1978… While they were pushing the release deadline, filming a scene like that 2 months before the film’s release seems extremely unlikely. So if timing and age is a key element of proof, Lee Quigley was born August 13, 1976 in Eastbourne, London. It’s reported that he was seven months old at the time of filming. (It was his first and only acting job. Sadly Lee passed away in 1991 aged just 14 after inhaling solvents. I’m unaware of Elizabeth Sweetman’s current status). If Lee Quigley was six months old when he filmed this scene, then filming would have taken place in March/April 1977. 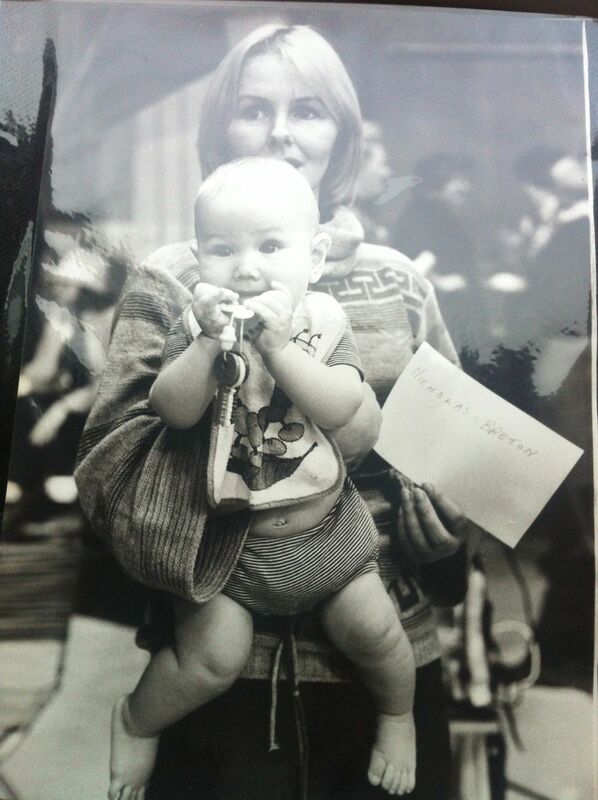 If filming took place in March/April 1977 then Nicholas would have been six months old. Similar to Lee Quigley. Studying the photo Nicholas supplied to the Superman Homepage showing him in the arms of his mother apparently on set in London’s Pinewood Studios (is that the Salkinds and Donner in the background? ), it’s hard to simply dismiss his claims when considering the visual similarities. While his hair appears to be lighter and the eye shape not necessarily the same, there’s a striking match when comparing the shape of his ears and nose to that of baby Kal-El in the movie stills and footage. So, what are we to make of this? It’s not unheard of for actors to go uncredited, even adult actors. Could Nicholas’ claims be true? Very interesting story. Sad to hear the one child died so young. 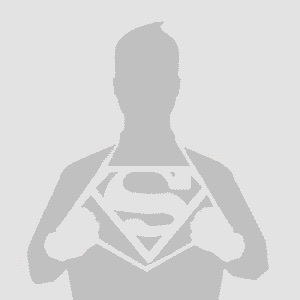 This reminds of the story from years ago where someone wrote a book claiming they were George Reeves replacement on the Superman TV series. Steve, did you ever manage to validate that story? I’m honestly not surprised I never knew about this. Seems like a very minor part of this otherwise major and worldwide famous movie. I’m sure many probably don’t even remember the scenes with baby Superman. Anyone else catch the faux pas in the movie clip? 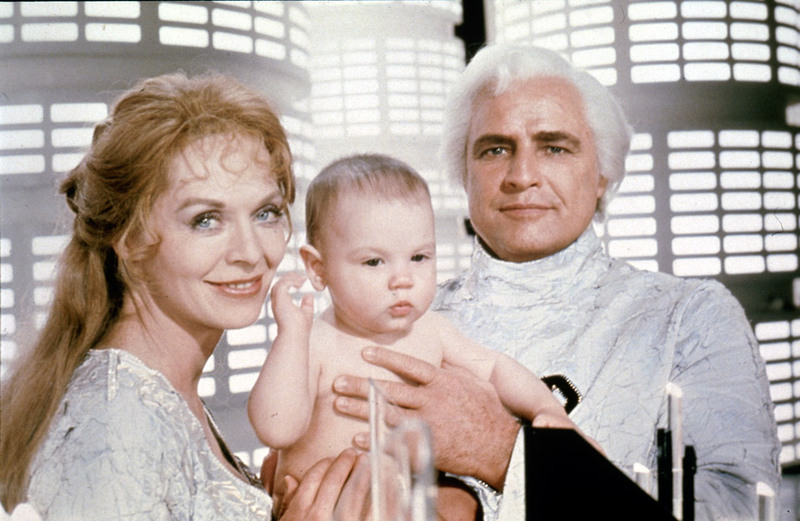 You can see Marlon Brando’s wrist watch when he puts the baby into the space ship.